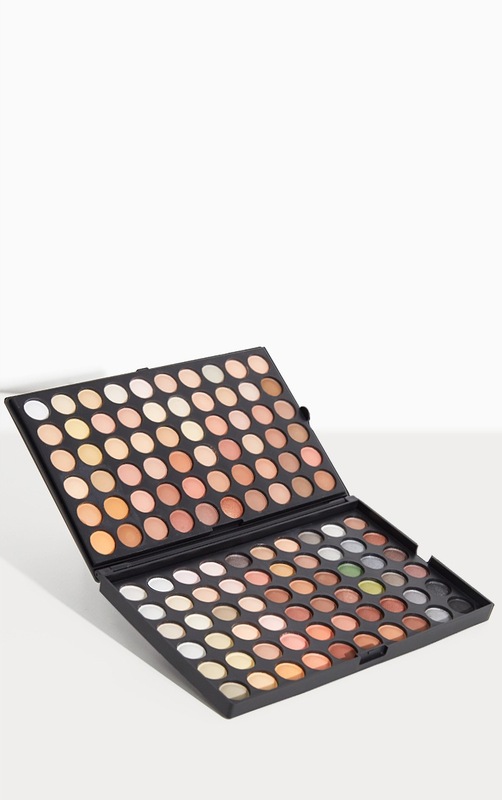 This natural eyeshadow palette features 120 colours that include neutral, vibrant, shimmer, matte and speckled. Each colour is 19mm in diameter to keep giving day in and day out. 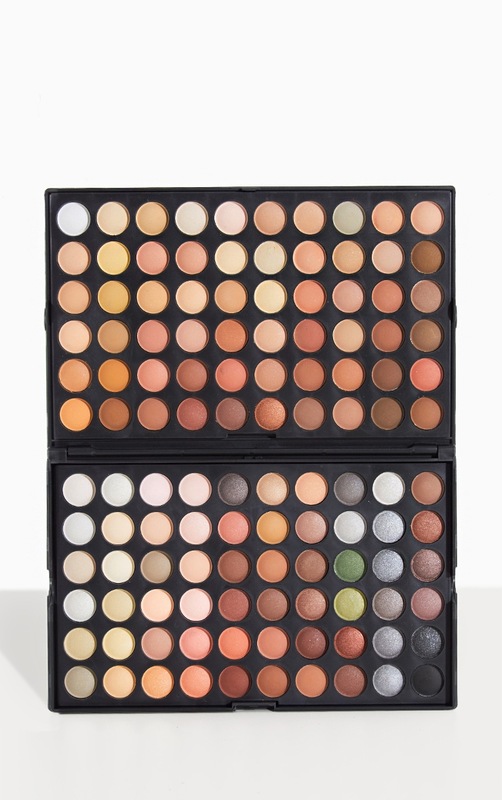 The natural eyeshadow palette arrangement gives for easy viewing whilst trying to create your look. 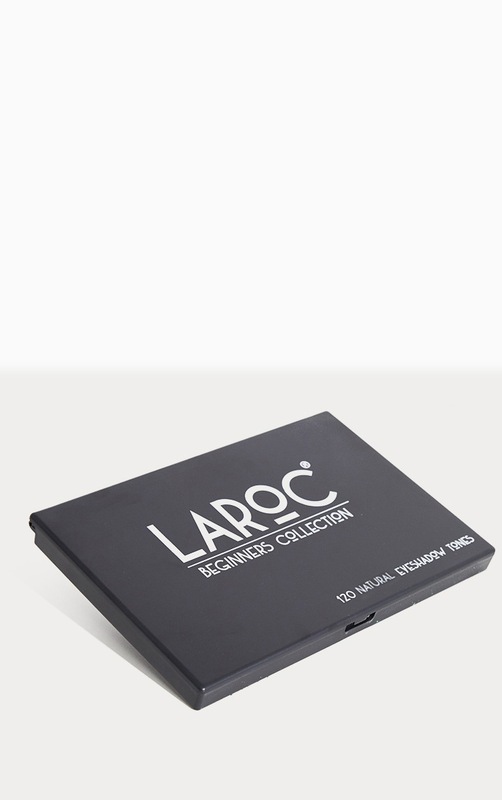 This palette has the flexibility to provide you with a mysterious or bright look. The eyeshadow is water resistant to keep your look going for longer.